There are numerous things you have to remember to do when making an international move. Not only do you have to make sure that you have your belongings in order, but you have to also figure out how to transport a pet. But how? 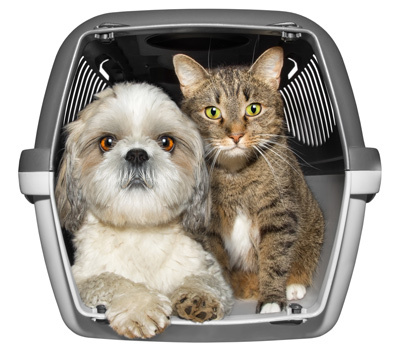 Your pet can’t travel like you, so what’s the simple solution for international pet relocation? At Animals Away, our goal is to take the burden of figuring out your pet’s transportation off of your hands, and into our own. Our international pet shipping experts are able to advise you on the type of blood work and vaccination requirements needed for each country. 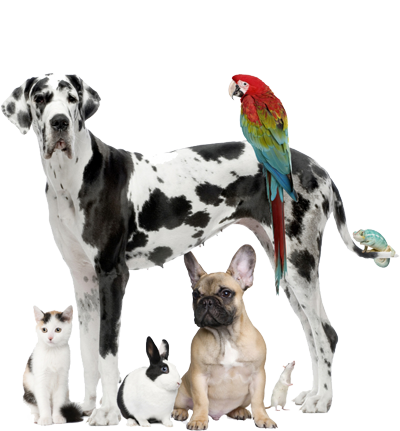 We also handle the international paperwork, and government stamping needed for international pet travel. We understand that your furry friend is a member of your family, and we believe in treating them with the care that they deserve. It is our pleasure to make international pet travel safe and simple, giving you the peace of mind you deserve. 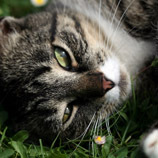 We pay attention to the details, and will work with you to avoid any complications that may occur during the international pet shipping process. Working around the clock to make sure your pet is safe and comfortable throughout their move, your pet is our VIP client. 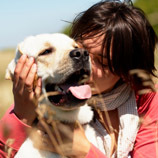 We do everything possible to make sure you and your pet have an exemplary pet travel experience with us. 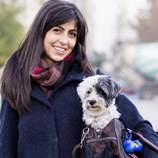 Taking care of everything from booking the flight to filling out all required paperwork, you can trust our pet transportation team with the care of your pet. Whether you are traveling from the U.S. or back to it, Animals Away makes your move easy and safe. If you are moving internationally, you can rely on our international pet relocation services to help you every step of the way. Contact us today for more information about our international pet transport services or to book your international pet travel arrangements.